If you're like me, you're hanging on every episode of TRUE BLOOD as it airs on Sunday evenings, even as you're mourning the fact that it will all be over soon. 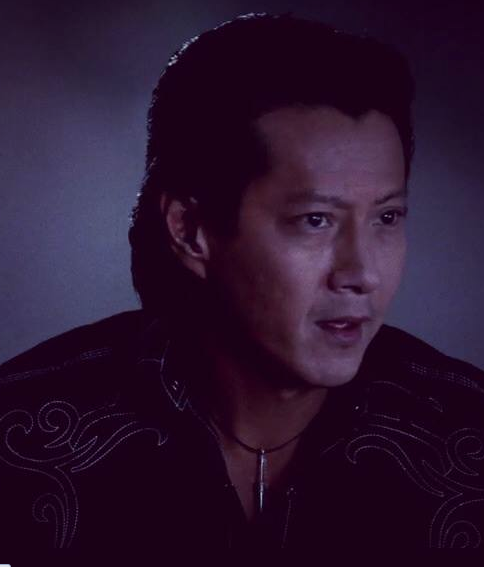 So you can imagine how happy I was to learn that one of the characters in this season, Mr. Gus (portrayed by Will Yun Lee, whom you've seen in movies like Wolverine) has been wearing the necklace as his character's signature piece. The necklace was designed by Janet Cadsawan, who is the official designer for lots of literary works such as Diana Gabaldon's Outlander, EL James' Fifty Shades of Grey and Deborah Harkness' Discovery of Witches trilogy. 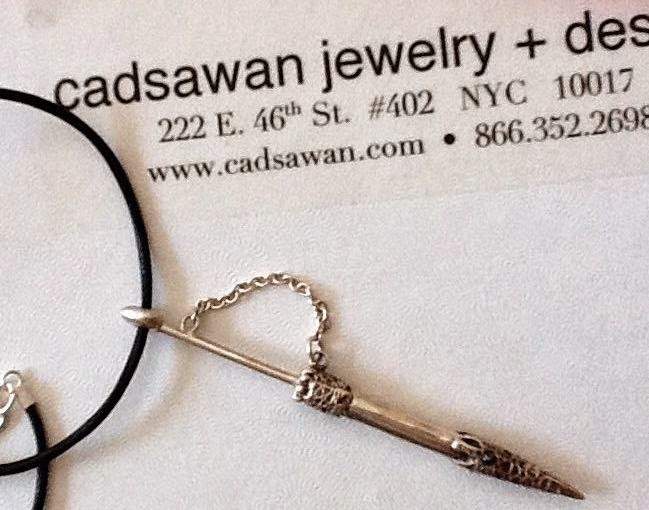 It's been an honor being represented by Cadsawan Jewelry, being among such great literary company. In case you can't wait to see if you win, you can order a necklace or bracelet from Janet right here. For those of you who are unfamiliar with The Taker Trilogy, the books for which the necklace was designed, please do me a favor and take a minute to read a little bit about them here. Charlaine Harris herself had some nice things to say: "I was really grabbed by the narrative voice, and I was fascinated by the story--what a story!" Thank you for the chance to win this wonderful necklace!! It is gorgeous! Would love to own it.